Kasi YODA one for me! I kind of lost count of how many beanies I made. Crocheting a beanie / hat or toque for Canadians is a love-hate relationship. But the best part of making a beanie for me is figuring out what design or style to make. 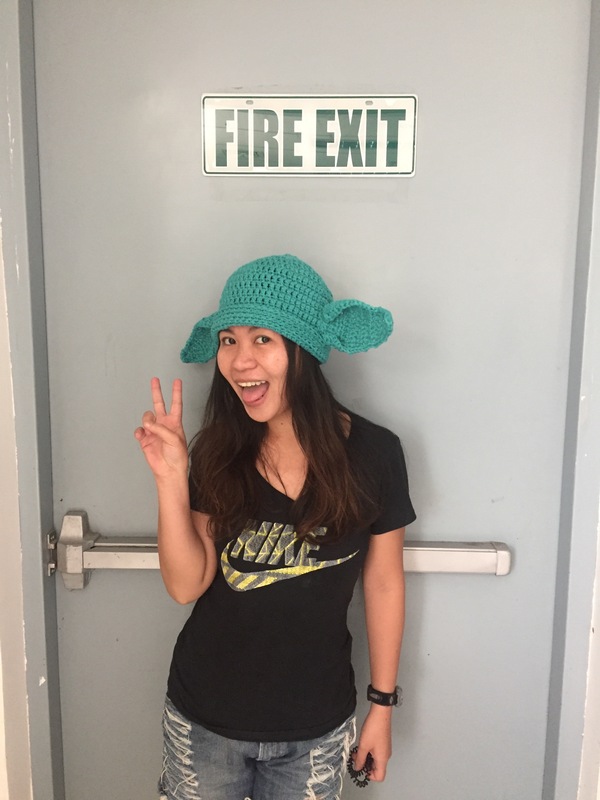 I usually try to make a beanie based on the “personality” I perceived from a person. 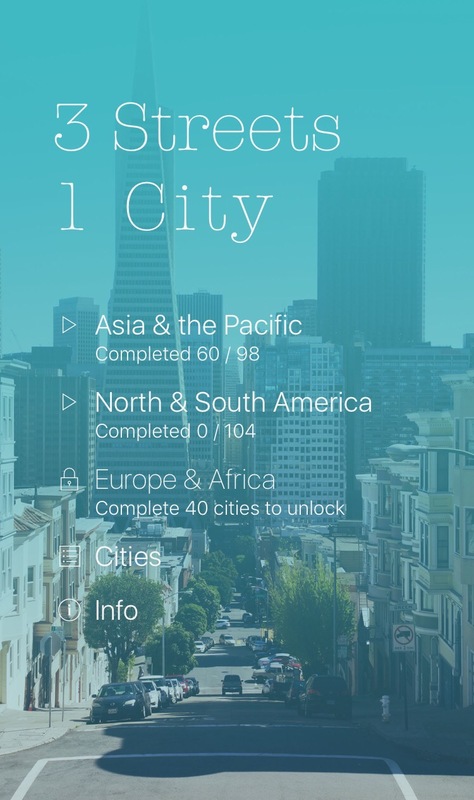 So when I made one for this geeky-nerdy person, I realized that I really have no inkling idea of this guy except that he probably loves travel so much that he created a nerdy app called “3 Streets 1 City” — go download it on iOS. But I can’t make a globe beanie for him, right? So what does geeky/nerdy people like? I thought that I’d never go wrong with making some thing from Starwars. And, I have green yarns, so I ended up with Yoda, which Cho thought that it was Viking. 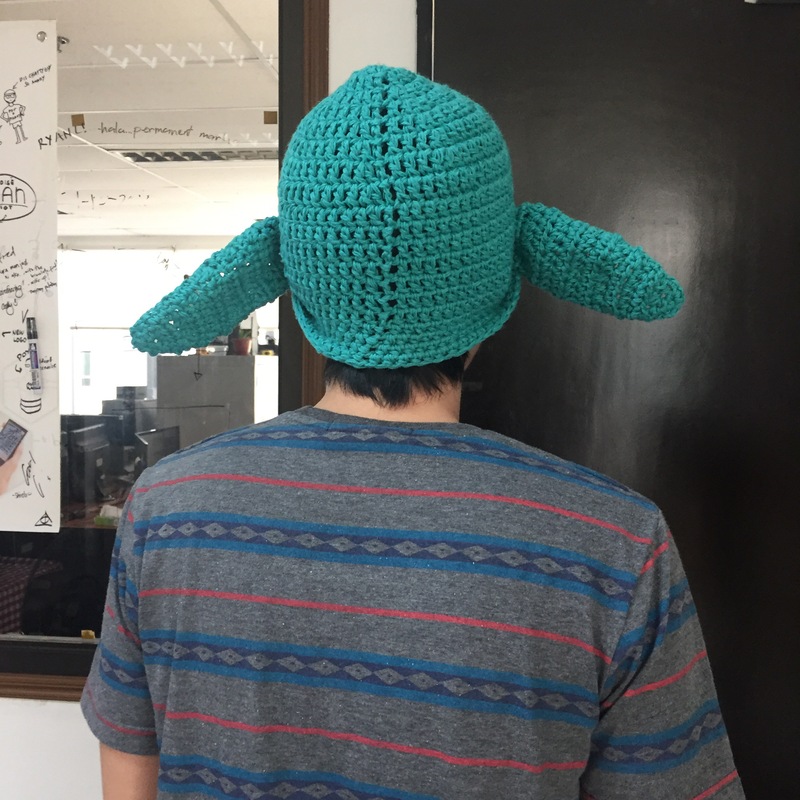 Author craftynanayPosted on January 31, 2017 February 1, 2017 Categories Beanie / Hat / Toque, Crochet ProjectLeave a comment on Yoda ka ba?